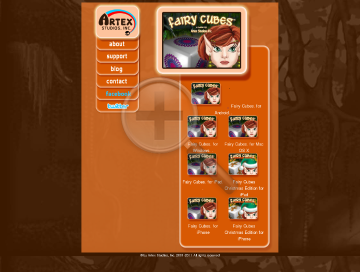 Fairy Cubes is a highly innovative and addictive 3D skill-based puzzle game. Combining outstanding levels, colorful graphics and great audio effects it is one of the most original and fun game. Fairy Cubes combines mahjong and 3-matching game-plays with accurate controls in a 3D environment.